Synopsis: Jack Reacher (Tom Cruise) returns to enforce his bold brand of justice in the action-packed sequel based on author Lee Child's best-selling series. When Army Major Susan Turner (Cobie Smulders) is framed for treason, Reacher discovers she's the target of a massive government conspiracy. 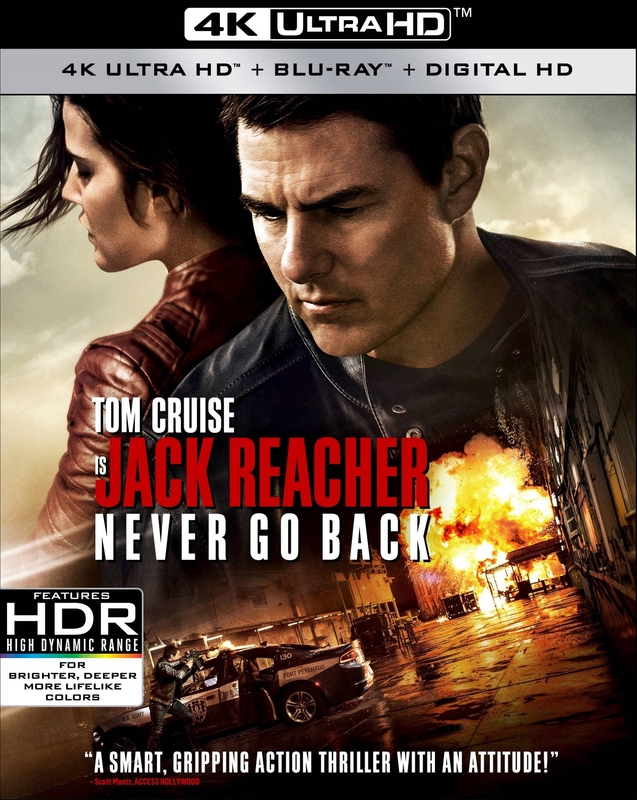 With help from Turner and a mysterious new ally, Reacher risks everything to take down a powerful organization that will stop at nothing to protect its secrets.